In this blog post, we are going to present the 6 biggest sales trends for 2018. We will be covering both B2B sales trends for 2018 as well as top sales trends for B2C. The post will cover a variety of sales trends including generating leads without cold-calling, automated sales processes, the new EU GDPR regulation being introduced in 2018, the Salesforce and Google partnership, selling to the millennial generation and finally, account-based sales. Hopefully, this post will give you a little bit of inspiration about ways to kick-start your sales effort with the latest top sales trends for 2018 and help you close more deals than ever before! Now, let’s dive into the 2018 sales trends. Email and phone calls are a favoured means of communication in sales teams. This is because they are an easy way to connect and form relationships with prospects. However, this is set to change in 2018 as using video in sales is expected to become another important method. Sending a video message is much more personal than a generic email. It is also better than a phone call as you know your message will reach the recipient, unlike phone calls that often go unanswered and ignored. As video messages are delivered through email, you should ensure they load quickly as your prospects may click off if your video is taking a while to buffer. As sales staff are so busy, it’s also important that the process of making the video is not time consuming. Luckily, there are some great websites that can help you with the art of making a great video for free, like Vidyard and BombBomb for example. Another tip is to subtitle your videos as this makes them accessible to all prospects. It also guarantees that the recipient will understand your message regardless of whether they have their sound turned on. Another effective way to reach your leads in 2018 is to meet them on the communications channels they use the most. This is often messaging apps like Messenger or WhatsApp. You can also utilise messaging in your customer service and sales departments by offering a live chat option on your website. This is good as customers and potential customers have easy access to quick answers. This is something we do here at Plecto and our customers really value it! As sales is all about building a relationship, it is easy to see why automation seems counterproductive. Sales automation can be used to handle tedious and time-consuming tasks like drafting emails and scheduling appointments. This is good for sales teams as it means they can spend more time actually communicating with prospects. 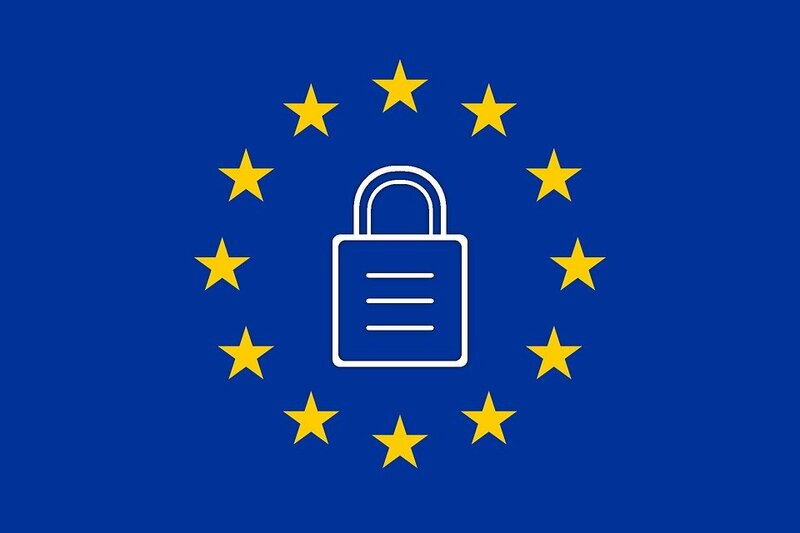 On the 25th May 2018 new EU legislation comes into effect that will impact how B2B and B2C companies collect and store personal data. This is important for outbound sales in particular as it makes cold-calling potential prospects a lot trickier. A summary of the new guidelines, requirements and compliance information can be found on the official EU website for the regulation. Take the time to make yourself aware now so your company is fully informed once May rolls around. This is good news for both users of Google’s G Suite branded business software and also Salesforce. Thanks to the partnership, data from Salesforce can now be moved easily to Google programs like Analytics. Another added bonus for Salesforce users is that they will get a year’s free use of Google’s G Suite service. This is great news if you’re already a user of Salesforce or Google G Suite, and of course Plecto, as the partnership has no effect on Salesforce's integration with our system! 2018 marks another year of ‘millennials’ entering senior roles in businesses, as well as continuing to occupy junior ones. It’s time to consider your communication strategy and ensure your communication tools are fitting to this changing client base. 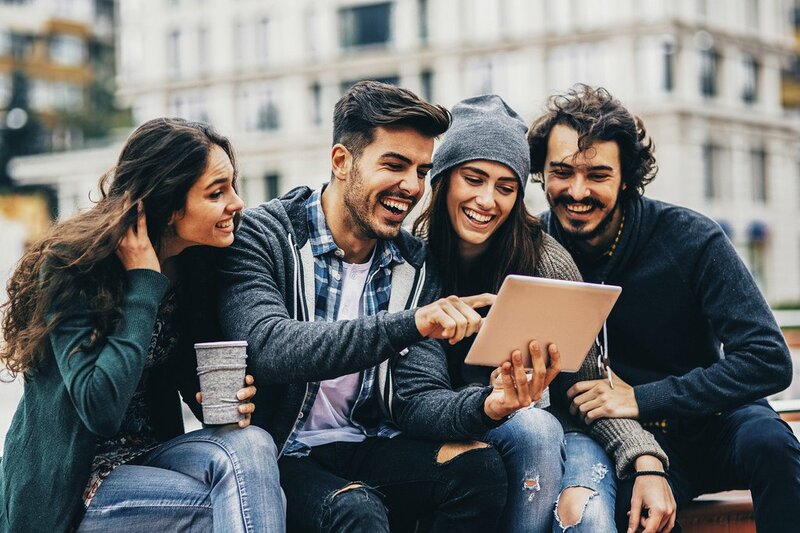 However, heed marketer Mark Ritson’s warning of stereotyping millennials and falling for the illusion that every millennial behaves and wants to be communicated with in a uniform way. Make use of changing communication tools like video as we mentioned above, but don’t think that every company wants to be bombarded with emojis just because a ‘millennial’ is in charge. One way to get your communication style right is to create a persona if you haven’t already, or update your existing one. Account-based sales (ABS) is a practice that will gain popularity in 2018. ABS is a method that involves targeting companies, referred to as an ‘account’ in this case, as a whole instead of selling to single leads in the company. It is a worthwhile practice for companies who sell B2B and close high-value deals with large companies. Traditionally, a sales rep would communicate with one employee until a deal is closed. This is troublesome if said employee changes jobs, and it also can lead to the deal being shot down by other stakeholders who may not fully understand the product or service’s value. ABS involves assigning different departments in your company to be responsible for a stakeholder in the target company. Each department plays a distinct role in helping close the deal by using their expertise. For example, the marketing department could design the type of message that is most effective for this company and the sales team could be in charge of using the CRM system to research the prospect extensively. Although an ABS strategy might seem a little hard to manage, luckily Plecto can be used to measure and visualise the whole process if you set some measurable KPIs. Some example KPIs you could use are average contract value and deal size.